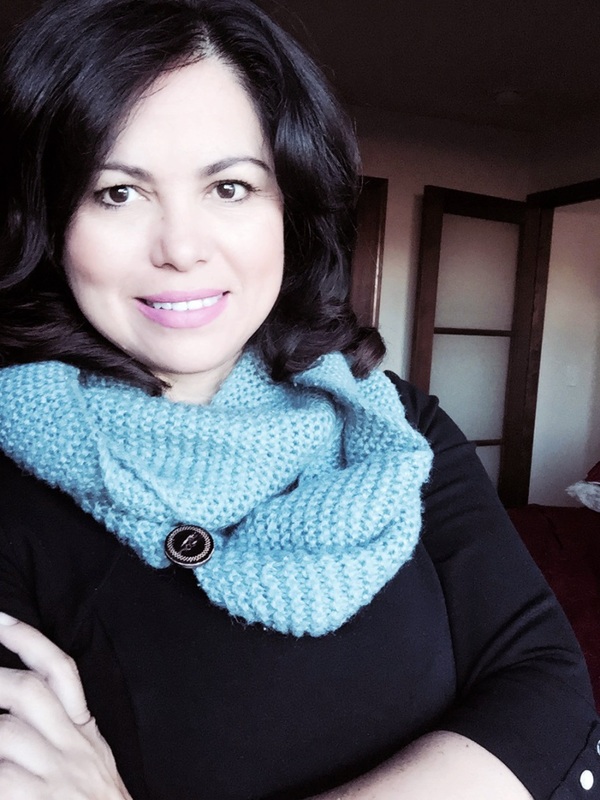 That sense of duty is what has driven her to seek out and take a part in other organizations within the area; she is also chair of organization of the Downtown Association of Yakima and on the board of the Central Washington Hispanic Chamber of Commerce. Her initiative and values make her a strong ally for La Casa Hogar. “La Casa is the epitome of what it looks like in action to transform lives, connect people and a community,” Priscilla says. 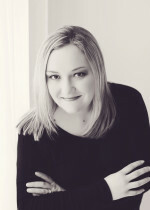 Stacie Marez was born and raised in the Yakima Valley. She spent 12 years in the Seattle area working, earning her college degree and starting a family. She, her husband Dylan and their daughters Kendall and Taylor decided to make the Yakima Valley home again in 2009. Since then Stacie has served children and families in her role overseeing high quality early learning programs. 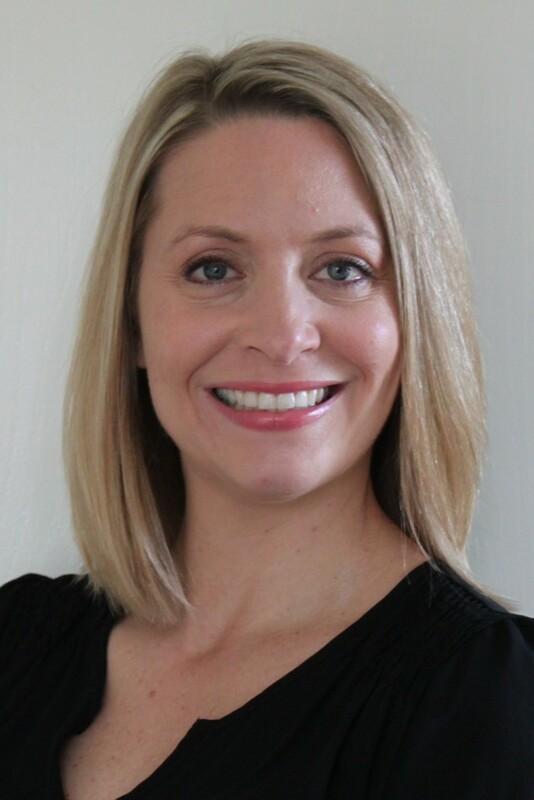 She is currently Early Learning Program Manager for Educational Service District 105 overseeing ECEAP, the state-funded preschool program and Blossoms Early Learning Center, a newly opened child care center serving preschoolers. 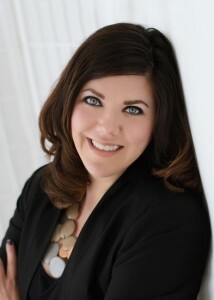 Stacie has a Bachelor’s degree from Central Washington University in Nutrition and a Master’s degree in Human Development with a focus on leadership in education from Pacific Oaks College. 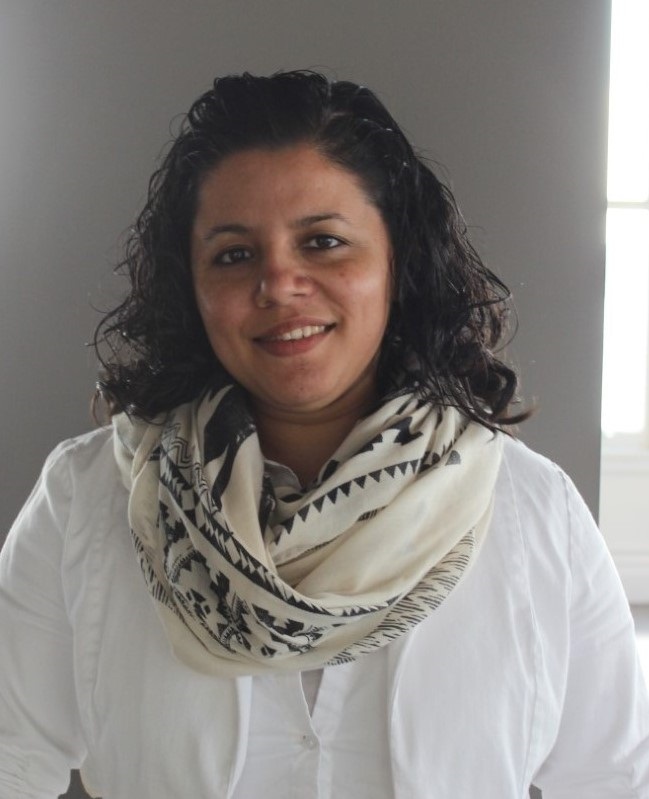 Stacie is committed to serving children and families, working toward social justice and working with teachers to provide the best classroom experiences for our young learners. In addition to spending time with her family Stacie enjoys cooking, eating, yoga and sunshine. 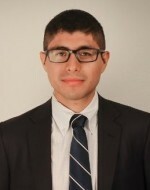 David Morales is an attorney at the Northwest Justice Project’s Farm Worker Unit. He joined the board in 2016 and is focused on operations and grant development. Since 2014 he has served on the Washington State Commission for Hispanic Affairs as a Commissioner for the Yakima region. In addition to this work, David volunteers for the United Way, the May First Coalition, the Yakima County Dream Team, Action Poverty Network, and serves a chair of the board for Progreso- a community engagement project for Latinos in Washington. David graduated from Columbia Law School in 2012 and UC Berkeley in 2008. Tammy joined the board in 2015. She is an owner and partner at Stevens & Granados, PLLC where she practices immigration law and criminal defense. 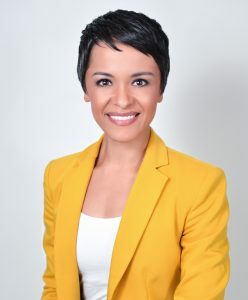 She is originally from Nayarit, México and migrated to the United States as a teenager after her father’s passing. She attended University High School in Los Angeles, California and later moved to Yakima, Washington to be closer to her siblings. She worked and attended Yakima Valley Community College for six years. She continued her education taking affordable housing development; homebuyer counseling training, grant writing, workshops, classes and conferences to become a certified Home Ownership and Community Lending professional and Housing Counselor from Neighbor Works Institute and National Council of La Raza. In addition, she is a certified social services interpreter through the Department of Social & Health Services of the State of Washington. She is an attorney and has practiced as both a prosecutor and a criminal defense attorney before beginning her work at the YWCA. She teaches Business Law at Yakima Valley College in the evenings during fall and spring quarters. She loves Yakima and is passionate about making it the best place to live – for everyone. She lives in Yakima with her husband, Aaron, and their two sons. Jay was born and raised in the Yakima Valley. He cares about this community and the safety of those around him. for eight years he has been a member of the West Valley Fire Department where he serves as a firefighter/EMT and is currently employed by the City of Yakima Fire Department as a Fire & Life Inspector. Jay is a member of the Yakima Valley Fire & Injury Prevention Association as well as an intervention specialist for the Youth Fire Setters Program, in which he teaches youth about fire safety. Jay felt intrigued to become a board member of La Casa Hogar, as both of his parents were immigrant who went on to receive their US citizenship. He feels a strong connection to those in his community that are trying to obtain citizenship. Jay is married and has three children. His favorite pastime includes playing basketball, working out, golfing and skiing with his family. Jay is very pleased and honored to be serving as a board member of La Casa Hogar.